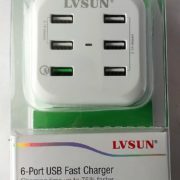 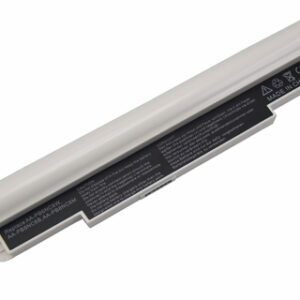 We can’t always avoid our laptop batteries dying – unpreventable things such as heat, usage and age can make this happen. 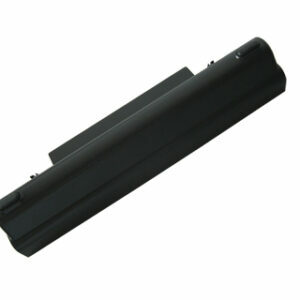 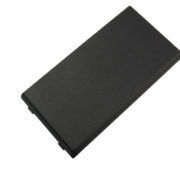 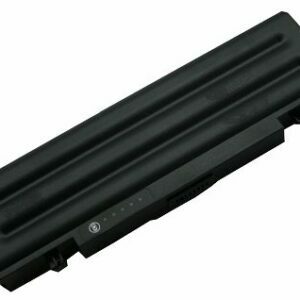 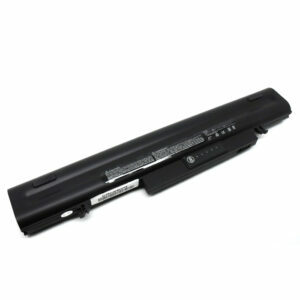 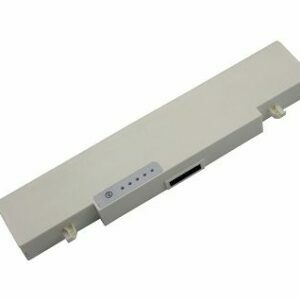 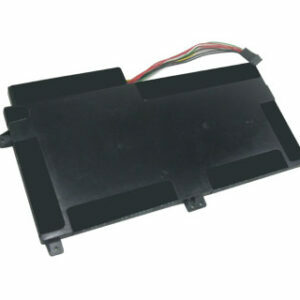 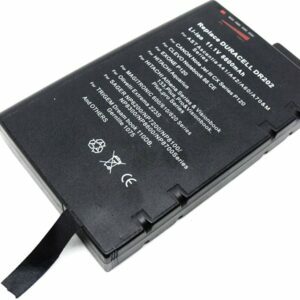 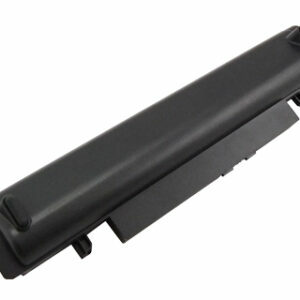 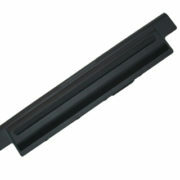 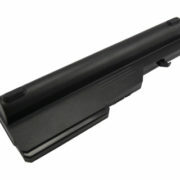 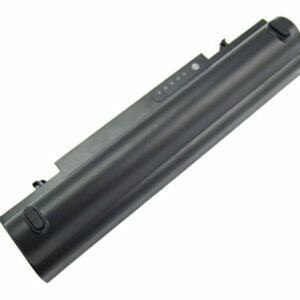 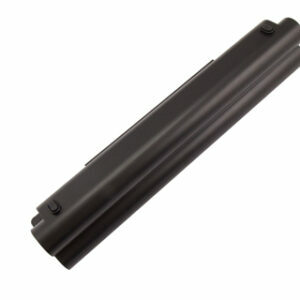 All you need is a replacement laptop battery, although official ones can be hard to find or very expensive. 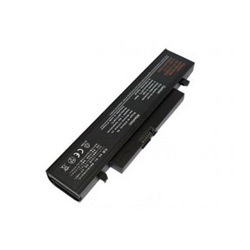 That’s why, here at Battery Experts, we are proud to offer our customers a high quality range of batteries at affordable prices, including a selection of replacement batteries for Samsung laptops. 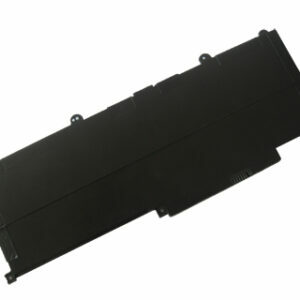 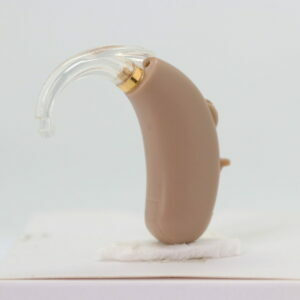 We’re so certain of the quality of all of our products that we offer a 12 month warranty, promising you the best for your money, as well as your laptop. 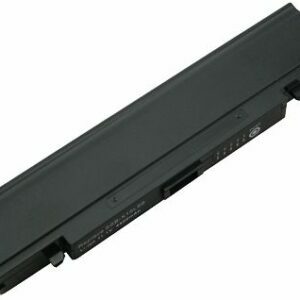 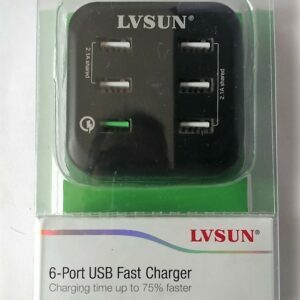 Can’t find the battery your laptop needs? 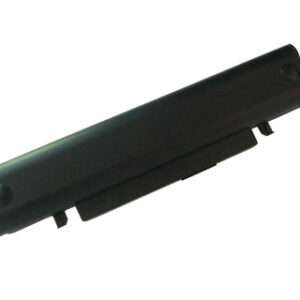 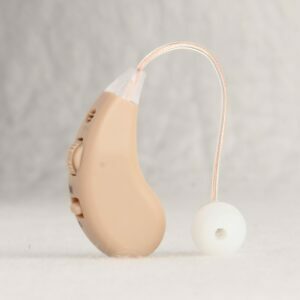 Get in touch today and we’d be happy to help.